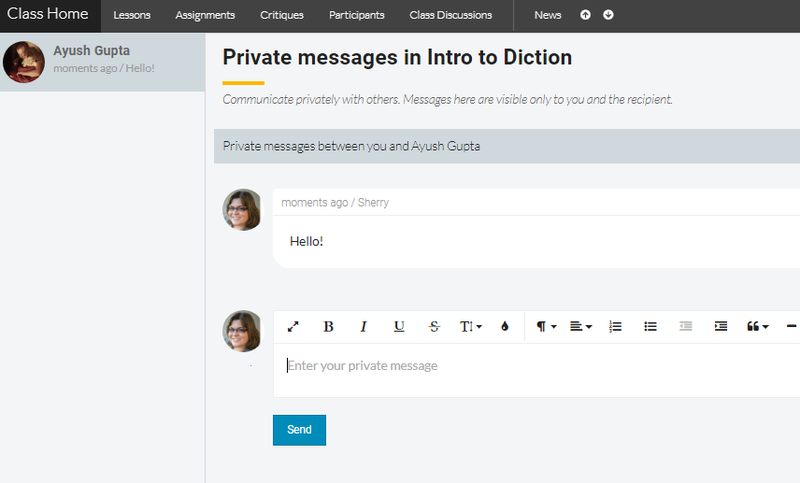 Enjoy one-on-one discussions with participants using Wet Ink's private message feature. 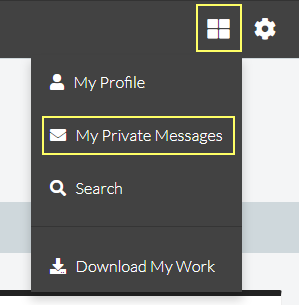 You can send a private message to your students and they can send them to you. This is a great option for students to communicate as it's built right into Wet Ink.